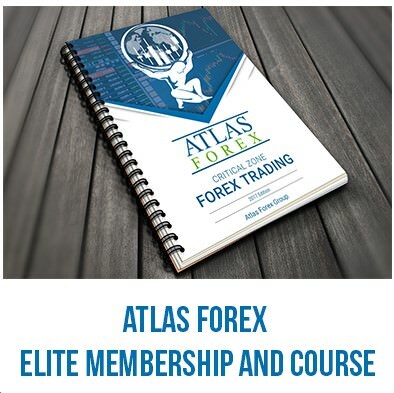 - Forex basics - Understand the basics of what forex is, who's involved, and how to get started as a forex trader. - The effects of fundamentals - Identify and understand what and how key financial news releases effect the forex market. - The traders mindset - Learn the importance of trading in the right mindset and gather tips and tricks to keep you focused. - Risk management - Every trade comes with risk. We will discuss how to minimize risk and maximize your potential winning trades. - Reading price action - Learn the importance of Price Action and why it is the only indicator you should be using. - Critical zone trading analysis - Technical Analysis is an art form. Learn how we set our Critical Zones and key levels on the charts. - Top japanese candlesticks - Understand what each candlestick is telling you, while being able to identify the best candlesticks patterns for speculating where Price Action is going. - Fibonacci trends - Grasp what Fibonacci is, how it can help you, and how shockingly accurate when applied with other confluences this can trend predictor can be. - Advanced chart patterns - Take an in-depth look at the different chart partners that present themselves day in and day out across all currency pairs.